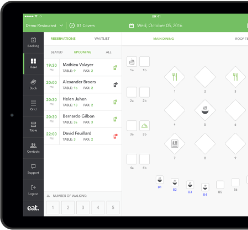 See how our guest management platform can improve hospitality at your restaurant. We believe that restaurants provide better hospitality when they use data and digital tools to improve the guest experience. We write about how restaurants succeed in today’s connected world. Click below for all our best content on increasing restaurant revenue.